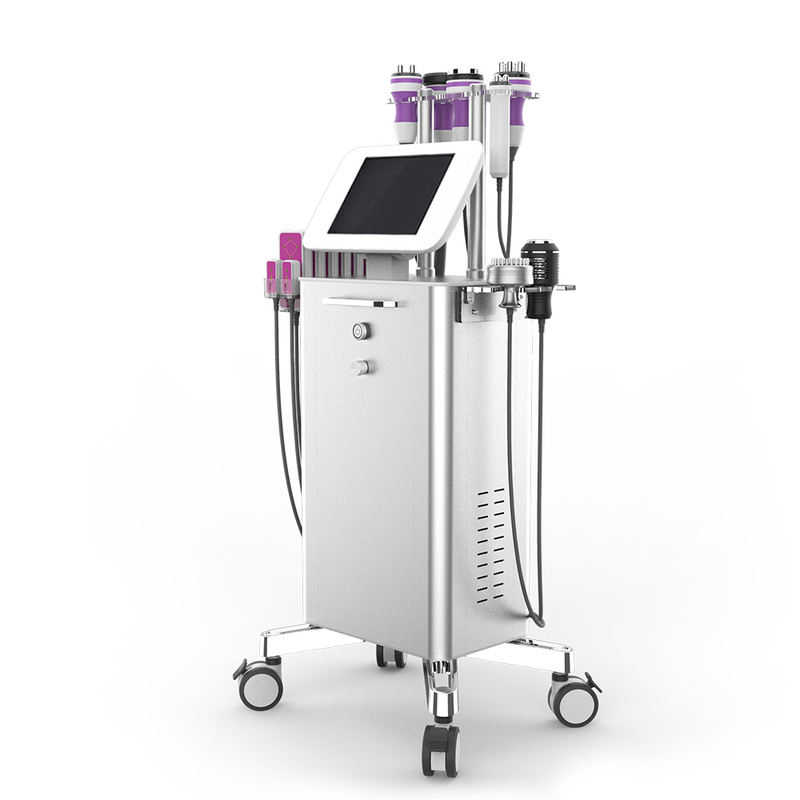 Unoisetion Cavitation 2.0 is offering a new treatment which we believe can potentially replace traditional cavitation. Unoisetion customers can get results they are satisfied with, without having to undertake buzzing and noise in ears. It is more comfortable and more safe for body re-shaping.